Windows 10 is Microsoft’s latest operating system for PCs, laptops and mobile devices. Windows 10 has a lot in common with Windows 7, with some new features, including a new Start Menu and layout, flexible and customizable interface, performance improvements and enhanced security. 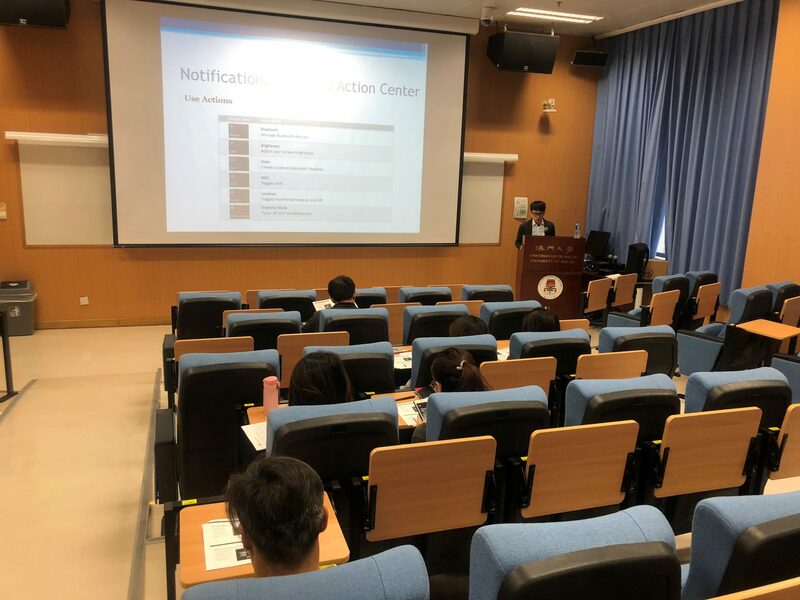 As a first step to the preparation for Windows 10 deployment, we considered the most suitable Operating System (OS) edition for the University. At the beginning, we made a comparison of the various editions of Windows including Windows 10 Enterprise, Education and Enterprise LTSB. We summarized the major differences between those editions. Windows 10 Enterprise LTSB (Long Term Servicing Branch) is the edition that we decided to deploy to our computers due to the high level of stability and user convenience. This servicing branch provides long Quality Update (which contains security, critical and driver updates) to ensure that device security stays up to date while no feature updates. Unlike other general editions of Windows, there is less frequent on Windows version update. With this edition, our users will not be affected by every two or three years of Windows version updates. 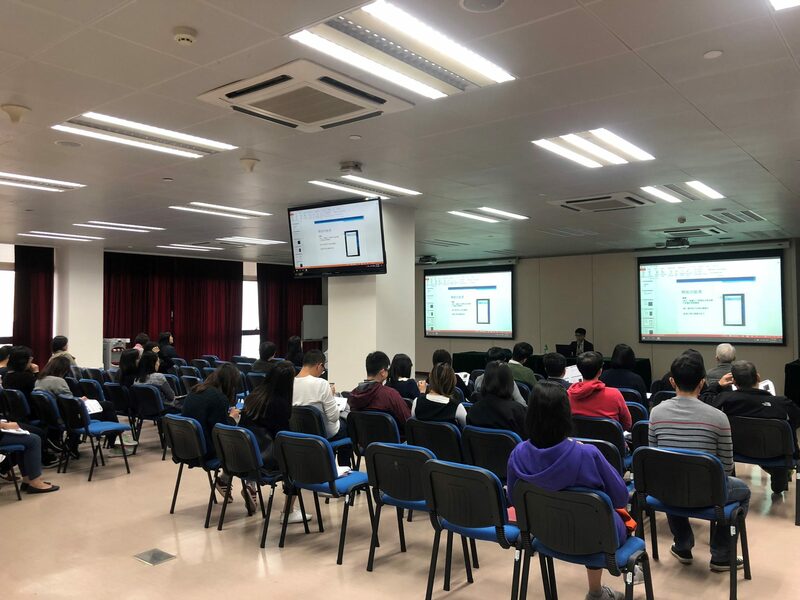 To access the application compatibility and user acceptance of the new OS, we had invited users from ICTO and different departments for the pilot testing. A detailed test list was prepared to collect the feedback from trial users. The testing results helped to identify the potential problems and provided an opportunity to fine-tune the OS image before deployment. After receiving the pilot testing results, we optimized and evaluated the OS image before it is finally available. 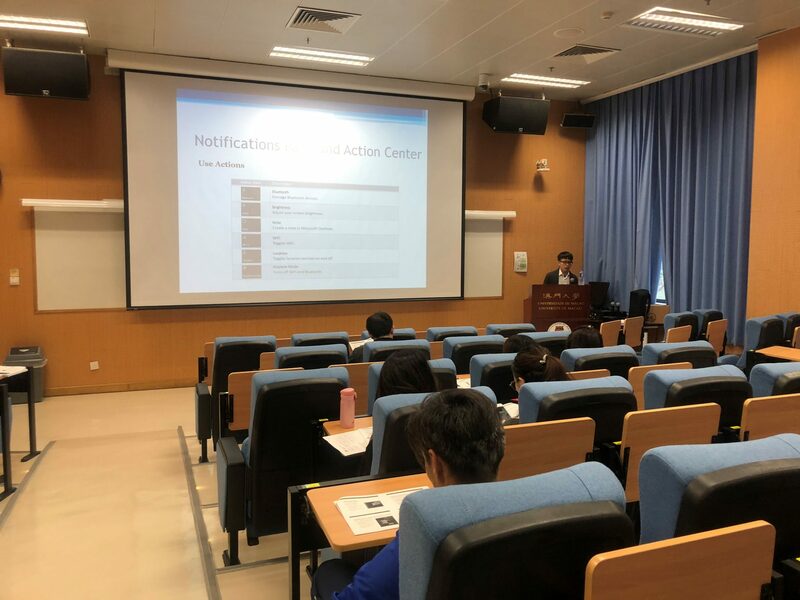 We initiated training for support staff to get familiar with the new features, changes of the components in the OS image and the overall Windows 10 deployment workflow. All well-trained support staff can smoothen the transition to the new OS for the UM staff. After thorough testing, it comes to the final phase – Deploy Windows 10 to End Users. The biggest challenge is the compatibility issue of some applications. We performed extensive testing of the applications we have used before deployment of Windows 10. For some legacy applications that are not compatible in Windows 10, we made great efforts to find an alternative way to cope with it in order to ensure that the user experience will not be adversely affected. To enhance the computer performance and provide better experience to our users, ICTO will upgrade the computers in use for over 4 years with Windows 10 and Solid State Drive (SSD). For the first batch of upgrade, over 600 desktops and notebooks will be upgraded simultaneously from December 2017 to March 2018. For the rest of the users, we will gradually upgrade the computers once the resources are available. The goal is to complete the Windows 10 deployment with computer upgrade before 14 January 2020. To facilitate the smooth computer upgrade and minimize the disturbance caused to the department’s operation, ICTO will communicate closely with department liaisons on details arrangement before and during the upgrade. The upgrade schedule will be made according to the mutual agreement with every department. The upgrade details will be announced in due course. 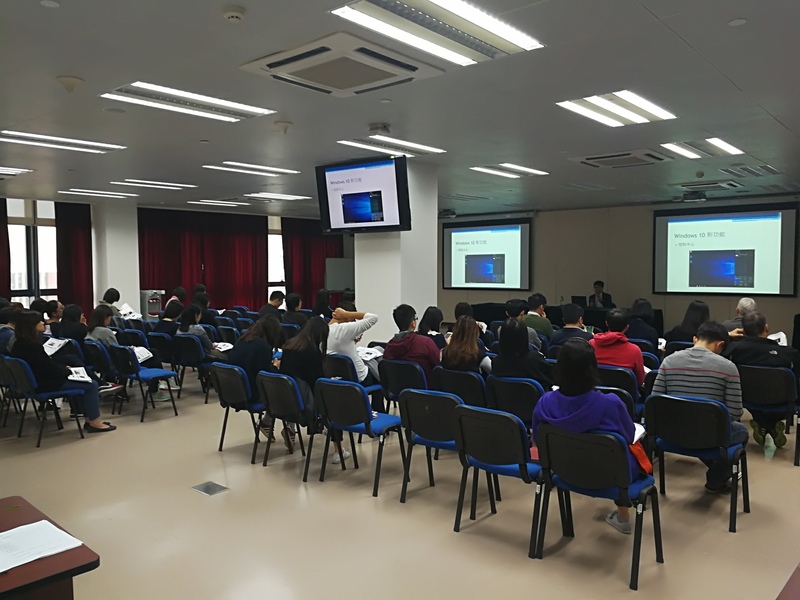 To share the new features of Windows 10, two training sessions were organised in December 2017. More training sessions will be arranged corresponding to the upgrade process. Regarding upcoming training information, please check our announcement in E-bulletin Board.